FREDERICKSBURG, VA – His name is Chris Mathewson but he is better known by the name, “Earl.” E.A.R.L. is an acronym meaning: “Existence After Real Love”. It is also his given middle name. 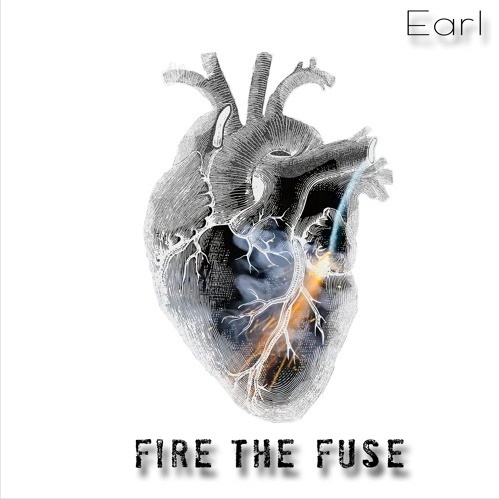 Earl is self-taught in the art of writing, recording, producing, and mixing music. His unique style of music has a hip-hop feel but can fit into many genres. Earl keeps all of his music clean and it contains no profanity, however Earl’s music is edgy enough to appeal to a mainstream audience. His music ranges from inspirational and motivational, to music you can dance to, as well as reflecting on life experiences and world topics. Through his music, Earl hopes to prove that the stereotype that modern music is all negative is just that… a stereotype. Music is what Earl believes God has called him to do and his goal is to share God’s truth and light through his music. He believes that there are some that may never step foot in a church, however if he can bring a “Christ-like” perspective to an audience through his God given passion of music, he can plant a seed for eternal hope. He believes that only when we experience God’s real and unconditional love for us are we able to find our purpose, our sense of existence, and our reason for being on this earth and the world needs to hear that. All of this motivation was put into his recent single release entitled, “Fire the Fuse”. The song is being pitched to nightclubs around the world because fans are loving the intense beat and exciting instrumentals. His music buzz has also led to Earl being considered by MTV as a new “Artist To Watch” in 2016.